Yes! 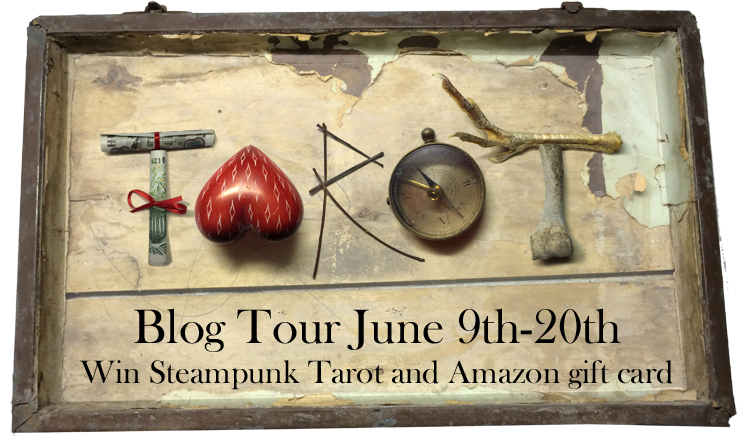 I’m happy to announce my first blog tour. Please visit the following bloggers and comment on the tour as it progresses. The first book review for the blog tour is in. 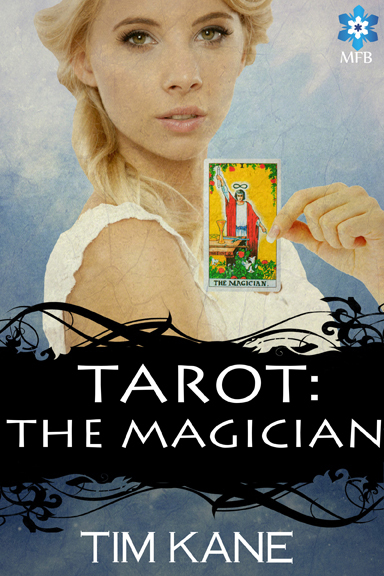 Tara, from Dividing by Zero, reviewed Tarot: The Magician. The story itself is well-written and engaging. Each chapter begins with a quote from a Romantic poet (Keats, Byron, Wordsworth, etc. ), as Kassandra is a poetry lover. As a fan of the Romantics myself, I liked this added insight into the character and her interests (and her emotional state). This book is a page-turner; it’s fast-paced and the author keeps the action moving. I especially enjoyed Kassandra’s journey through the cards as she tries to solve the problems she’s faced with and find her way out. And the ending gives me hope for a sequel (or a series?). I’ll be posting soon for the giveaway contest related to the blog tour. Stay tuned. 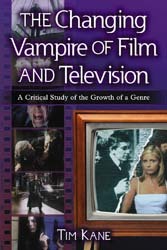 This entry was posted in Books, Writing and tagged blog, ebook, supernatural, Tarot, tour.